Mitsui Trust and Banking, Mercer Japan, Sumitomo Bank, Department of Health, Labor and Welfare and others. 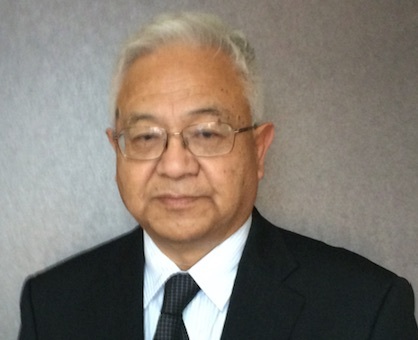 Throughout his career, Mr. Tozuka has worked in all fields of corporate pension (including pension mathematics related to institutional design, asset management, pension sales, institutional approval work, and fund audits) and he has also worked on personnel systems (including welfare) and due diligence in M & A. He also served as an actuary test committee member. This course is a fundamental training course for first time learners. As we are targeting people who are busy on a daily basis, we will make lecture contents aimed at “mastering what we learn on each given day.” Specifically, exercises will be held each day to focus on basic essential matters in order to learn the contents as described on the spot. There are simple problems. You will be able to answer by referring to the textbook. Please aim for full marks. Also, although not related to the examination, we will talk about other pension-related information as far as time permits. (For example, in the Christian world when intellectual interest was forbidden, the church still used a pension system and paid interest). Such topics will likely be useful subjects for when chatting with customers about company pensions. We will use the following teaching materials, so please prepare accordingly.